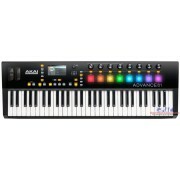 Need affordable MIDI controller with lots of features? 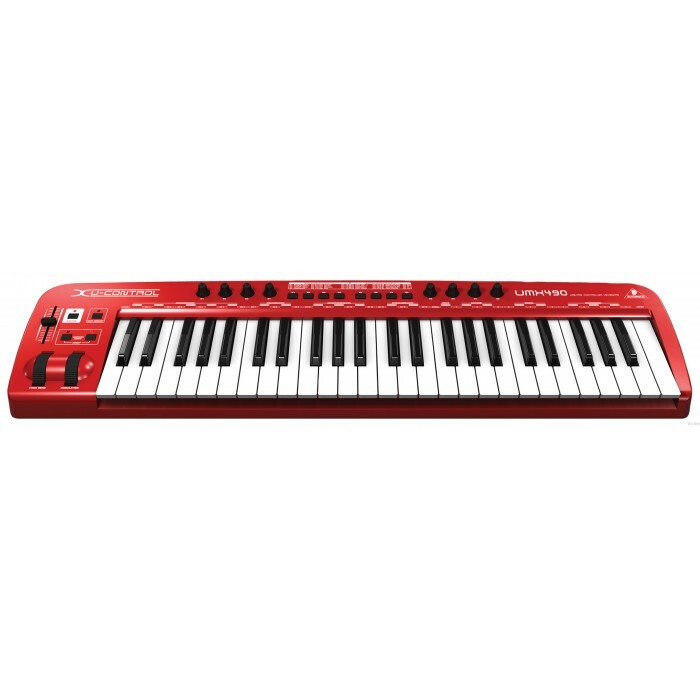 The Behringer U-Control UMX490 has you covered. 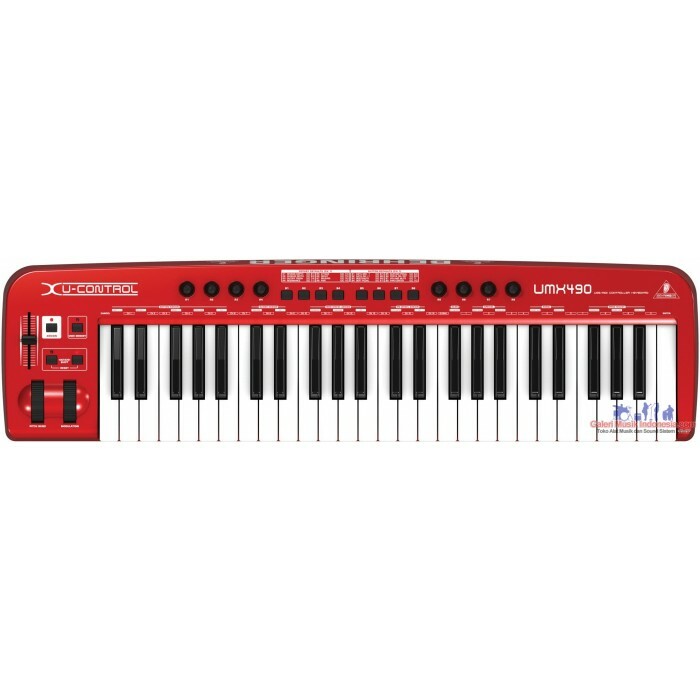 This 49-key USB/MIDI controller features eight real-time controllers, a pitch wheel, 10 assignable switches, and a mod wheel. 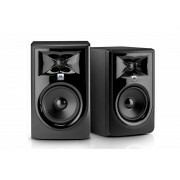 On top of that, the UMX490 comes with software by Native Instruments with 300MB of sounds. 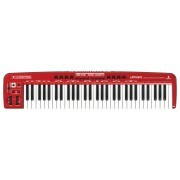 The Behringer U-Control UMX490 is the controller you need to get your studio going. 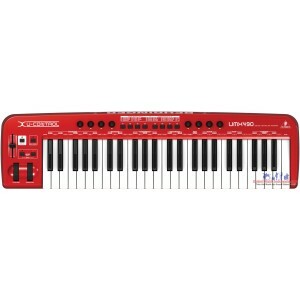 The Behringer U-Control UMX490 is a flexible USB/MIDI controller. Control virtual instruments, synths, and effects in real time with the velocity sensitive 49 full-size keys via the USB connection. 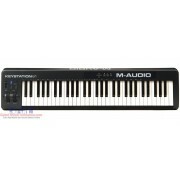 You can also control external synths, sound modules and sampler via the MIDI output. With the assignable switches and rotary controls on the UMX490 you can edit, control, and manipulate most of the controls on your favorite DAW or virtual instrument. Who doesn't want to have real-time control of their tone-wheel organ when recording? Freely assign MIDI control changes to the mod wheel, volume fader, and pedal port to give you the ultimate control over your virtual instrument. The Behringer U-Control UMX490 is ready to take control. 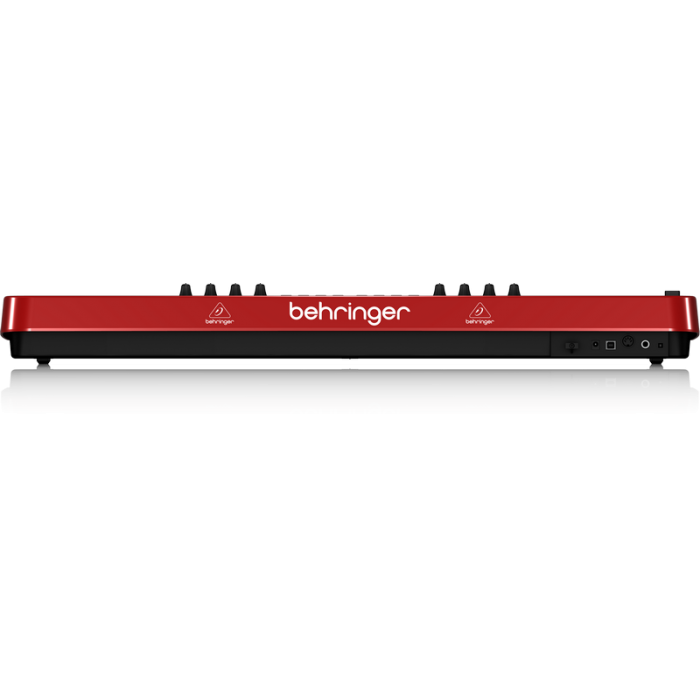 Take control of your computer with the Behringer U-Control UMX490.